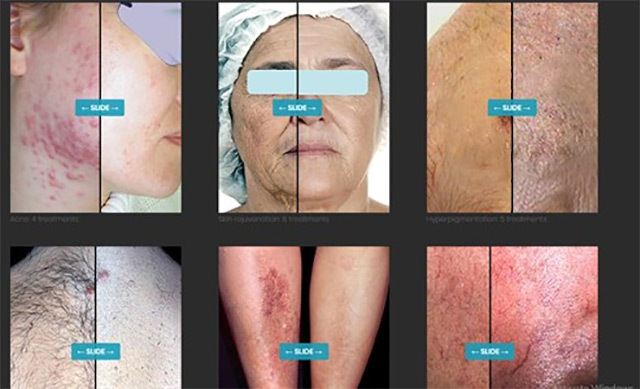 Angel's Touch skincare effectively combines a serious approach to skin and bodycare . 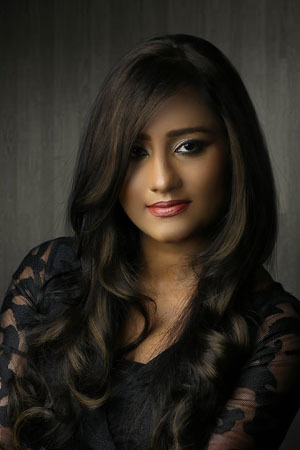 With a welcoming and luxurious environment focused on exceptional customer service. 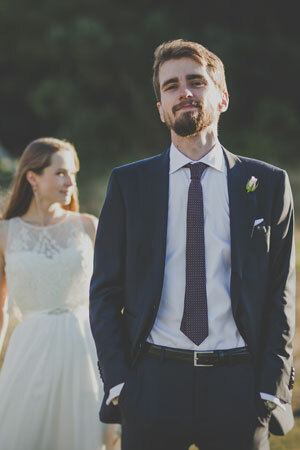 It is a perfect marriage that appeals to both men and women seeking health and holistic oriented procedures While enjoying the powerful benefits of relaxation, and stress reduction to balance the MIND & BODY. Our Professional therapist indulge the spa Guest from tip to toe with revitalizing services like rejuvenating Facials, Holistic therapeutic and classic Massages as well invigorating body therapies. 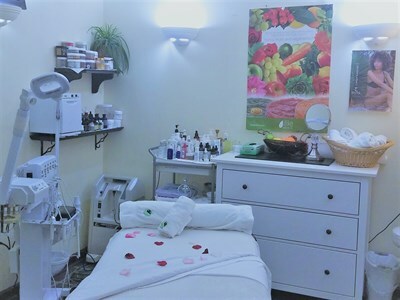 In our deluxe private mani and pedi suit clients are treated to the latest and high quality nail services, fashion colors and creative designs while sanitation and safety procedures are always our number one priority. Our spa services helps you to be yourself beautifully as you experience ultimate relaxation connecting with your natural self, with focus for outstanding benefits to your well-being as well as enhancing the your ability to Treasure the magnificent being that you are! 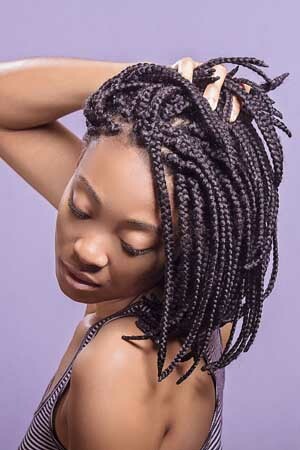 Our experienced staff are devoted to providing quality service. 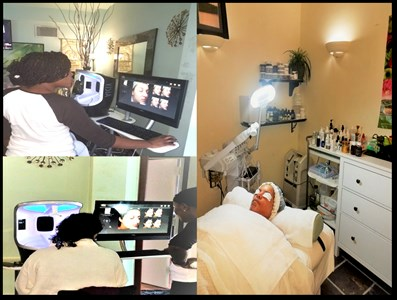 They will assist you with determining the best services that meet your needs and will deliver the kind of quality and value you expect from a professional wellness center. Check out our complete service menu below to get a feel for what we do. Gift certificates are available for any service or combination of services, or for any dollar amount. Call us at 240.238.1920 and we will be happy to arrange the details over the phone. 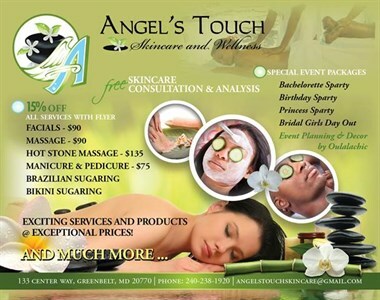 Angel's Touch signature Facial, Lavender Crush Elixir, BCUZ OF U Manicure and Pedicure (4hours) + Light lunch included. Choose from a wide array of beautiful designs and our experienced Henna Artist will apply your design using 100% safe organic hand mixed paste! 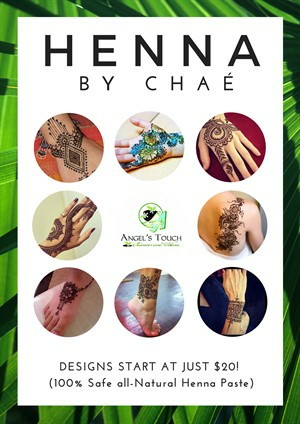 Enjoy your temporary Henna Design for up to 2 weeks! Angel's Touch signature Facial, Pepermint Hot Stone Massage, BCUZ OF U Manicure and Pedicure (4hours) + Light lunch. Bring your fabulous mothers in for a well deserved Manicure treat to prep for Mother's Day! 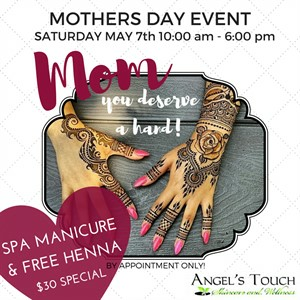 Upon her arrival she will be greeted at our relaxing wellness lounge for a Spa Manicure (valued at $40) and a complimentary Small Henna Design (valued at $20) to go along with her new fabulous polished hands. Arrive at least 15 minutes early to the scheduled appointment time and enjoy light refreshments! Red Carpet Glow Facial, BCUZ OF U Manicure and Pedicure (2.5hours). Sports Massage and Spa Pedicure 2hrs. © 2019 Angel's Touch Skincare and Wellness, All Rights Reserved. Unauthorized duplication is prohibited.